“Lucretia Coffin Mott was one of the most famous and controversial women in nineteenth-century America. 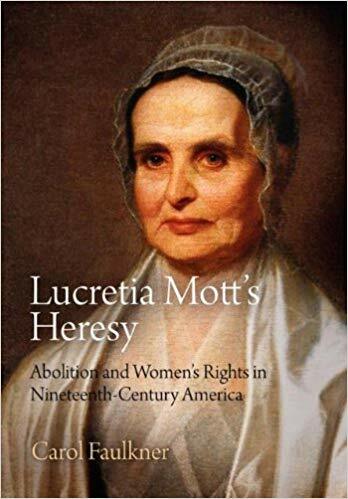 Now overshadowed by abolitionists like William Lloyd Garrison and feminists such as Elizabeth Cady Stanton, Mott was viewed in her time as a dominant figure in the dual struggles for racial and sexual equality. 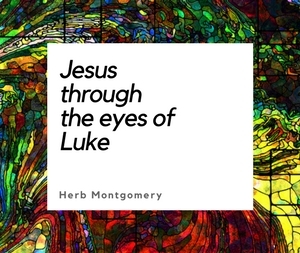 History has often depicted her as a gentle Quaker lady and a mother figure, but her outspoken challenges to authority riled ministers, journalists, politicians, urban mobs, and her fellow Quakers.